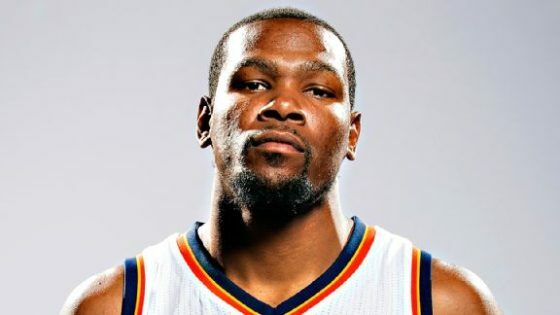 Kevin Durant has made his decision. He is like many people in this world. Personal achievement is most important. No, you didn’t owe the Thunder a darn thing. You are now the most despised man in the NBA and in Oklahoma. Bar none. Good luck with that.